 Cheadle Town Football Club are pleased to announce the appointment of Tony Hancock, Ged Farrell and Phil Cork as their new Development Squad Management Team. Tony, Ged and Phil will be responsible for overseeing the development of young players with the prospect of feeding players into the Reserve and First Team squads.  Everyone at Cheadle Town Football Club would like to welcome Tony, Ged and Phil to Park Road Stadium and we look forward to watching the Development Squad have a successful future.